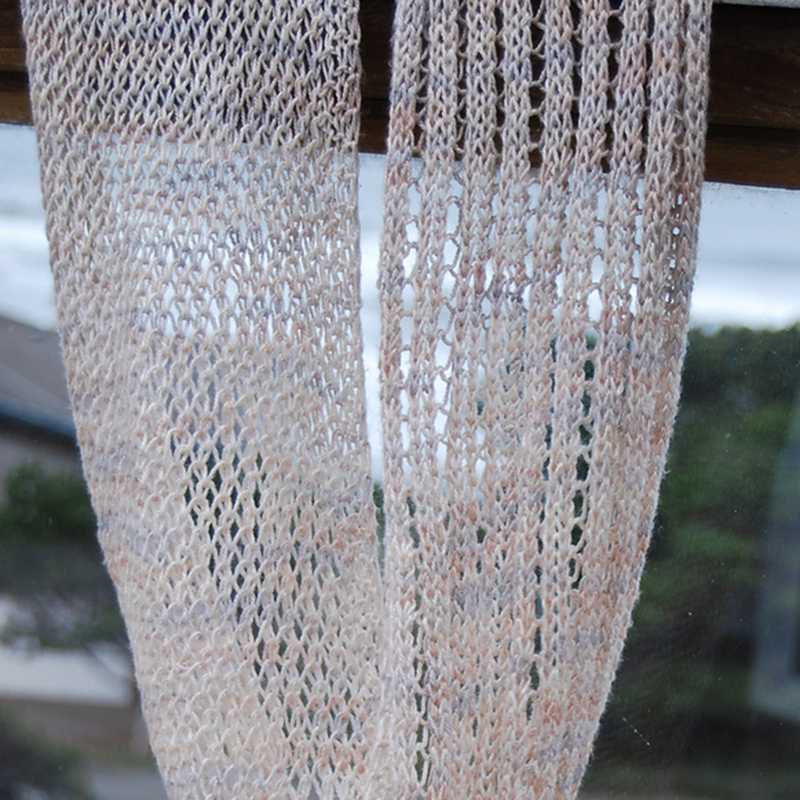 A quick knit cowl that combines two related stitches for fantastic texture and interesting contrast. 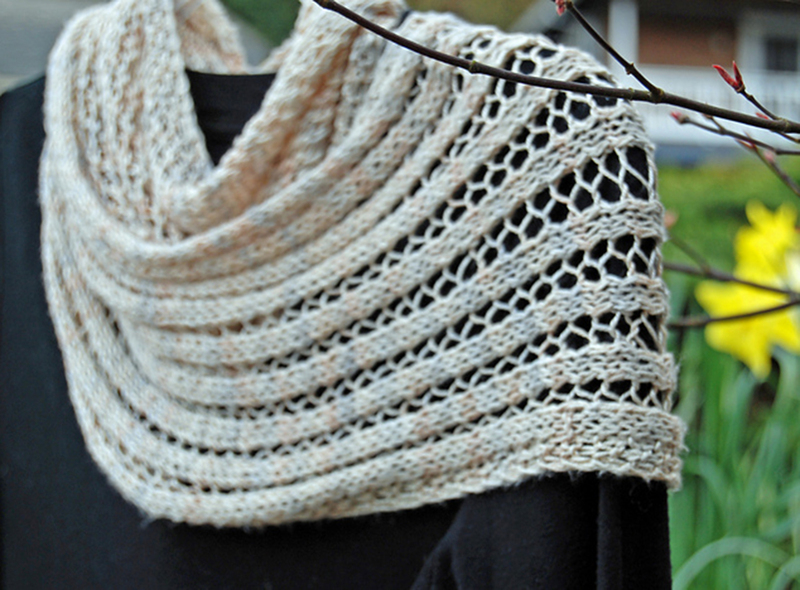 Wear it long as a scarf, wrap it over your shoulders or twist it up as a cowl. Make it in a lightweight, silky yarn for your spring and summer wardrobe or in a drapey, heavier yarn for cold weather. You will find these stitches to be an easy, rhythmic knit that results in a scarf so versatile you will wear it with everything from casual to dressy. The fun part is finding that you get three attractive textures out of two stitch patterns.